China Lijiang hotels. - Hotel videos, user reviews, cheap booking! Showing 1 - 10 of 127 best hotels. | Sorted by rating. Housed in a traditional Chinese building, Lijiang Lazy Tiger Inn offers classic décor, a shared kitchen and a garden. The sun terrace is an ideal place to enjoy the surrounding greenery. The boutique Orchid Land Inn is located in Lijiang Old Town and features classic Chinese décor and free Wi-Fi in all areas. The design rooms offer retro furnishings and wooden flooring. 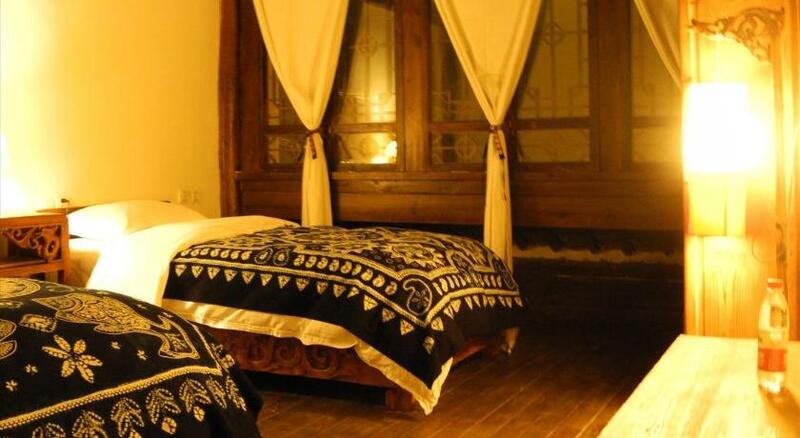 Located in Lijiang Old City, Lijiang Emerald Boutique Hotel is 5 km from the Lijiang Train Station. It offers stylish accommodation with free Wi-Fi access in the entire hotel. Offering modern comfort in a traditional Chinese courtyard house, Blossom Hill Inn is just 1 km from lively Sifang Street. 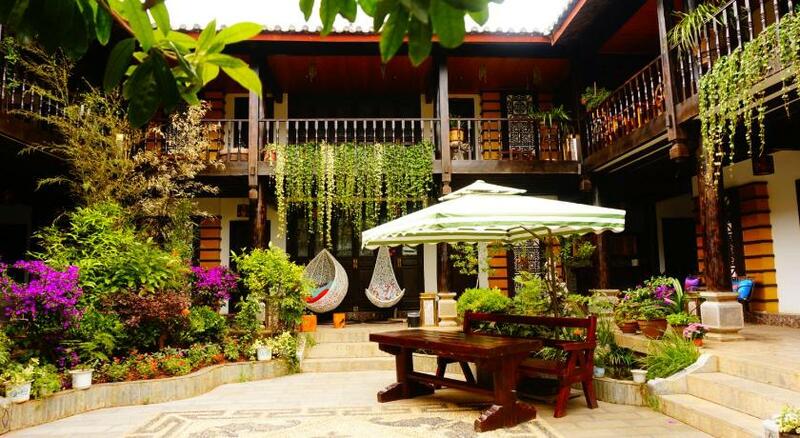 Jun Bo Xuan Boutique is a charming guesthouse located in the centre of Lijiang Old Town, only a 5-minute walk from Sifang Street. It boasts well-decorated rooms with free Wi-Fi in the entire hotel. Making the traditional modern, the luxurious Crowne Plaza Lijiang Ancient Town presents beautiful Chinese courtyard architecture. Yunjin Yaju offers guests an experience in traditional courtyard accommodations, surrounded by the attractions of the UNESCO site Lijiang historic quarter. Located in the well-preserved Shuhe Old Town in Lijiang, Sleepy Inn Lijiang features architecture of Naxi minority group. The family-run inn offers free Wi-Fi in the entire inn. 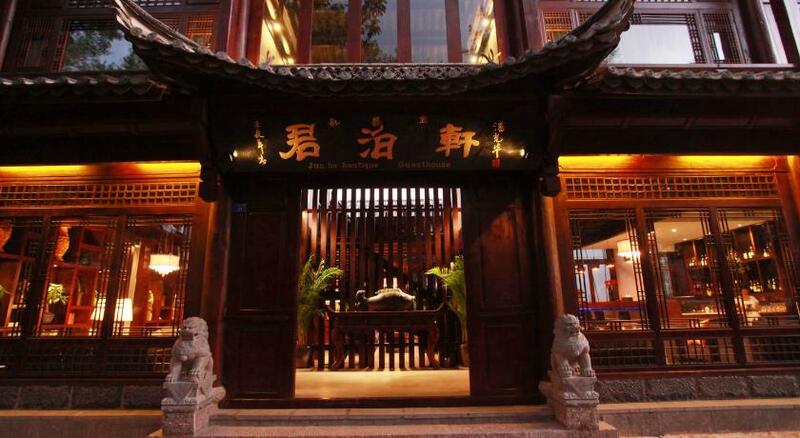 Only a 2-minute walk from Shuhe Old Town, Lijiang Wangjia Courtyard Inn is decorated in traditional Chinese style. The boutique Warm Flowers Guesthouse offers well design accommodation with free Wi-Fi throughout the property.